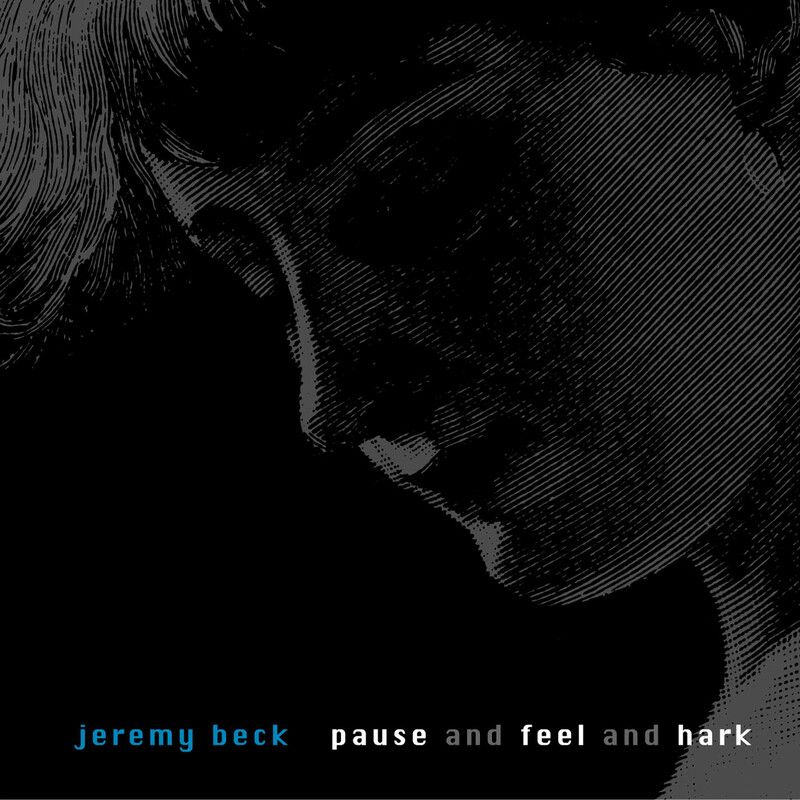 Jeremy Beck has created a special kind of musical world; one which combines hope with a gentle sadness and nostalgia. It is the kind that you glimpse upon waking on a Sunday morning and seeing a steady rain in the garden, knowing that you can go right back to bed. Satisfying, warm inside, and with little self-pity. His Sonata for Cello and Piano No. 3 may as well have been composed looking over the drenched rooftops of Paris rather than in Cedar Falls, Iowa. Following on the heels of his orchestral CD from innova, "Wave," this one contains Beck’s same emotional liquor but in chamber-sized bottles. The three works on "pause and feel and hark" range from abstract music, and music inspired by poetry (but without voice), to a vocal monodrama (singing and all). And it is hard to go wrong with the inspiration of poets such as Pablo Neruda, Edna St. Vincent Millay, Vikram Seth, and Joyce Carol Oates. The latter’s novel forms the basis of Black Water, a monodrama bringing to life a slightly veiled fictional account of the events of Chappaquidick in 1969. More unutterably lovely than it is mournful, Beck’s music bathes the ears, and gives pause to feel and to hark. "Louisville composer Jeremy Beck has released a [new CD] on the Innova label that captures a poetic voice too often absent from 'modern' composers. ... The Sonata No. 3 ('Moon') for cello and piano ... sings with elegance and uncompromising identity and is played in this recording with equal fervor and care. ... Black Water ... takes the listener on a journey that eschews linear time to create a vivid, first person and fictional account of the events at Chappaquidick in 1969. This is a gripping musical setting, full of the emotion that is so clear in Oates' text." "Jeremy Beck … is a composer of engaging music[.] … Songs Without Words, for flute and harp, is … cannily idiomatic[.] … Flutist Elizabeth Sadilek and harpist Gretchen Brumwell play beautifully. … Black Water [is] a cleverly written monodrama for soprano and piano crafted by Beck from [Joyce Carol] Oates’ 1992 novel. Beck’s music finds a strong theatrical bent in this fictionalized tale[.] … Music of Bernstein-like energy alternate[s] with dramatic sequences that climax in high notes (“I hear him say, ‘Hey – ’ as we fly off the road”), and there is a returning fragment (“As the black water filled her lungs, and she died”) that by the time it recurs for a final time at the end has taken on the character of a prayer. … Jean McDonald and pianist Robin Guy offer a committed, intelligent performance[.] … [This is a] disc by a composer with much to offer."